Dr. Yaremchuk is currently a Clinical Professor of Surgery, Part Time, at the Harvard Medical School, and Chief of Craniofacial Surgery at the Massachusetts General Hospital. He is known as an innovator and teacher who uses state-of-the-art techniques and knowledge to care for his patients. Dr. Yaremchuk received his M.D. from the Columbia College of Physicians and Surgeons and his B.A. degree from Yale College. Dr. Yaremchuk's expertise as a plastic surgeon is recognized both nationally and internationally. 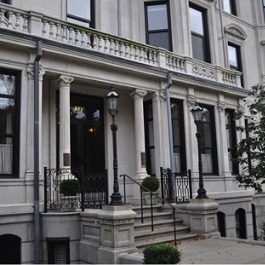 Patients come to Boston for his care from all over the world. 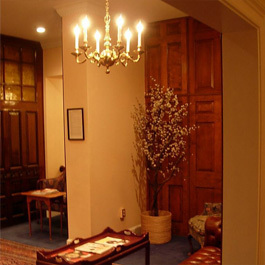 In addition to surgery of the face and facial skeleton, as a Boston cosmetic surgeon, he practices a full range of cosmetic surgery including liposuction, breast augmentation and fat grafting. His care of patients referred to him with facial deformities created by unfortunate cosmetic surgery has been reported in many national and international magazines including Harper's Bazaar, Self, British Glamour and Allure magazines, and featured on the E! network and the Today Show. Dr. Yaremchuk frequently provides commentary on plastic surgery topics for a blog at The Huffington Post. 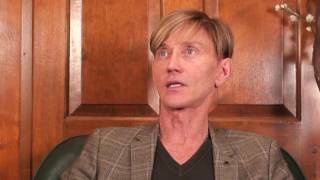 In the foreword he wrote for the latest publication of friend and colleague Jamieson Dale, Chasing Beauty, he has provided his thoughts on how to know plastic surgery is the right decision for you and what can be done to best ensure attaining a desired result. Dr. Yaremchuk has authored four textbooks, more than 40 book chapters, and over 100 scientific articles. 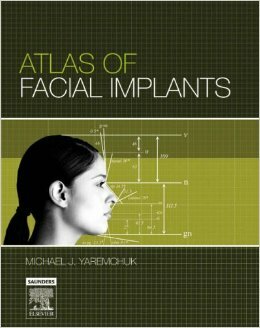 His most recent book, "Atlas of Facial Implants", was awarded an Association of Medical Illustrators Award for surgical atlases. Yan A and Yaremchuk, MJ. 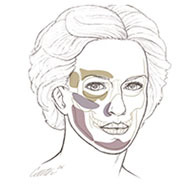 Alloplastic Augmentation of the Facial Skeleton, Chapter 11 in Plastic and Reconstructive Surgery Board Review, third editionLin SJ and Hijawi JB. McGraw Hill, New York. 2016. 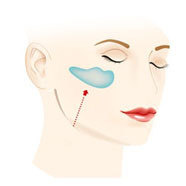 Commentary on: Alloplastic Augmentation of the Asian Face: A Review of 215 Patients Michael J. Yaremchuk Aesthetic Surgery Journal 2016; Vol 36(8) 869-871. Yaremchuk, MJ.Alloplastic Craniofacial Implants. Current Reconstructive Surgery, Serletti et al eds. McGraw – Hill, New York, 2013. Chapter 3. Yaremchuk, MJ. Chapter 15. 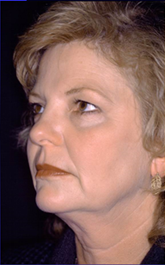 Midface Skeletal Augmentation and Rejuvenation.Neligan, Ed. Plastic Surgery, Elsevier - Saunders, 2013. 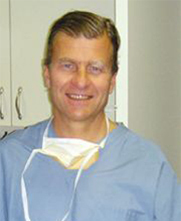 Dr. Yaremchuk has a national and international reputation as both an expert clinical surgeon and an educator. 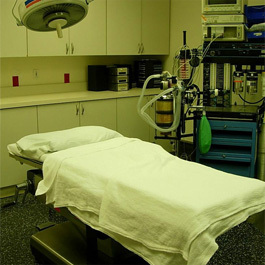 He has received numerous awards and honors in the field of plastic surgery. Dr. Yaremchuk lectures nationally and internationally to share the breadth of his knowledge with his plastic surgery colleagues. Countries where he has lectured as a visiting professor include France, England, Germany, Italy, Spain, Belgium, Brazil, Argentina, Chile, Japan, Korea, China, Australia, Taiwan and Russia. In 2016 Dr. Yaremchuk presented at the Society for Aesthetic Plastic Surgery (ISAPS) Facial Implant Symposium on the Gold Coast of Australia (Oct). A month later (Dec), he partook in a panel for the International Meeting in Plastic Surgery in Moscow, Russia. In 2015, Dr. Yaremchuk demonstrated his techniques for facelift and facial implant surgery at the Facial Aesthetic/Oculoplastic Surgery and Rhinoplasty Course in Coventry, England. Dr. Yaremchuk has received a multitude of invitations to lecture at premier medical conferences and at some of the best medical universities all over the world. He was a visiting professor at 10 major US medical centers in 2012. In 2013 he traveled to speak at engagements in Brazil, Australia, Turkey and Russia. 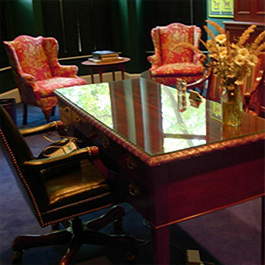 Recognition of his skills is evidenced by his listing in "Best Doctors in America" and "Who's Who in America." 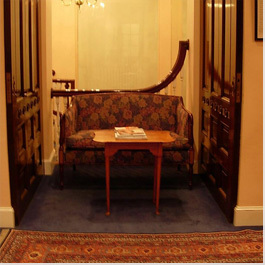 Dr. Yaremchuk has been recognized numerous times by Boston Magazine as one of the best cosmetic surgeons in Boston. 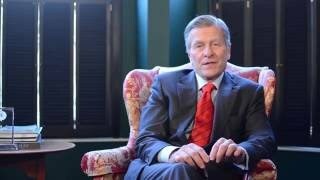 He has been invited as the Visiting Professor to many universities and surgical societies throughout the world. symmetry to guide my work with each individual patient. 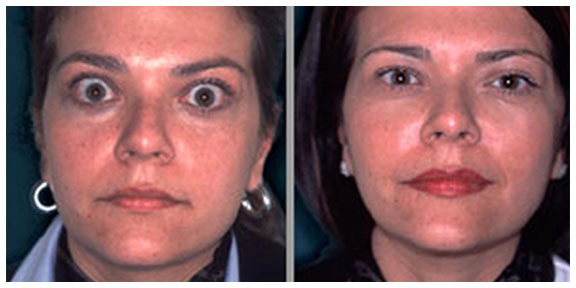 With this repertoire, imperfect features or faces can be reconstructed or rejuvenated to make a balanced whole. 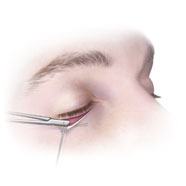 Blepharoplasty, or eyelid surgery, can fix bags, dark circles, droopy eyelids, and tear trough issues. 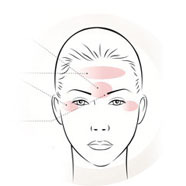 Dr. Yaremchuk employs several techniques in his eyelid surgeries to restore youthful contour and dimensions to the eyelids. 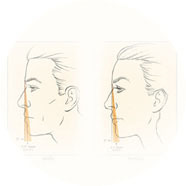 Rhinoplasty, both primary and secondary, is a large component of Dr. Yaremchuk’s practice. He uses both open and closed techniques as appropriate for the individual needs of the patient. 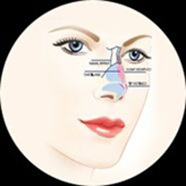 Rhinoplasty can address droopy tip, bulbous tip, dorsal hump, hanging columella, and wide nostrils, among other concerns. Dr. Yaremchuk employs his knowledge and experience with craniofacial surgery and biomaterials to create new facial skeletal contours. 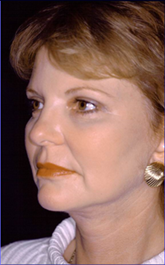 Using facial implants he can mimic the facial appearance obtained with more extensive facial skeletal surgeries. 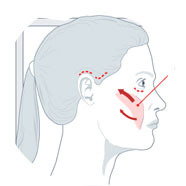 Dr. Yaremchuk custom carves all facial implants from basic shapes - many of which he has personally designed. Dr. Yaremchuk has extensive experience in the use of neurotoxins, fillers and fat injections, which all have roles in facial rejuvenation and facial contour enhancement. Whether as alternatives or complements to surgical options, these non-surgical interventions can help to refresh and rejuvenate your look. 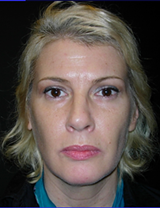 * This patient underwent facelift, blepharoplasty and midface lift. * This patient underwent computer designed (CAD/CAM) jaw implants to correct post orthognathic surgery jaw irregularities. 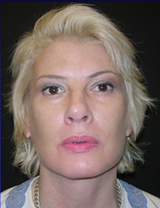 * This patient underwent facelift with small chin and mandible implants to improve neck contour. * This patient underwent tertiary rhinoplasty including paranasal augmentation. In an article published by the Boston Globe, Dr. Yaremchuk – a highly influential and esteemed Boston cosmetic surgeon – was featured for famously helping a young woman suffering from a rare facial paralysis condition caused by Graves’ Disease. The young woman unfortunately awoke one morning to find her eyes permanently bulging out of their eye sockets, and she suffered tremendous emotional scarring during the 2 years she had to face the world in this condition. Luckily, Dr. Yaremchuk offered to provide her with an unusual reconstructive procedure he was well poised in performing and which undoubtedly proved to be a complete success. 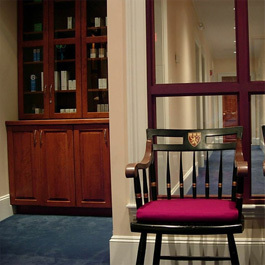 A pioneer in the field of cosmetic surgery, Dr. Yaremchuk is definitively the top reconstructive cosmetic surgeon in the New England region, with his globally recognized practice located in the Back Bay, in the heart of Boston. 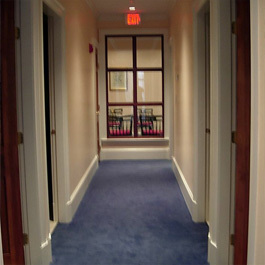 Dr. Yaremchuk also serves as the chief of craniofacial (facial structural deformities) surgery at Massachusetts General Hospital and a professor at the infamous Boston-based Harvard Medical School. 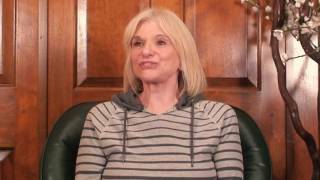 Dr. Yaremchuk takes great pride in being able to help patients like this young woman, people who desperately deserve the chance to regain control of their lives once again.